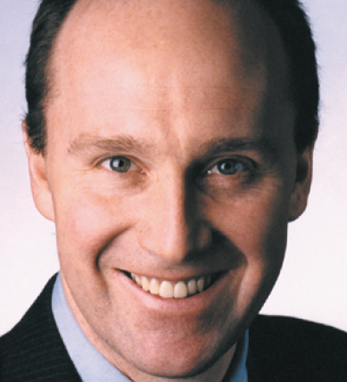 Brendan Keane is a managing director for Credit Suisse First Boston’s Asset Finance Group. As head of mortgage-related asset finance, he oversees the group’s Real Estate Asset Backed Securitization practice, focusing on the securitization and financing of residential mortgage-related assets. Prior to joining CSFB in 2000, Keane was with Prudential Securities for five years where he was head of the mortgage-related asset finance practice. He previously spent four years in the real estate structured finance department at Moody’s Investors Service, most recently as a senior vice president. He is a member of the American Ireland Fund and the Old Head Golf Links in Kinsale, Ireland. He earned his BS in business administration from the State University of New York at Albany and his JD from the Albany Law School of Union University.